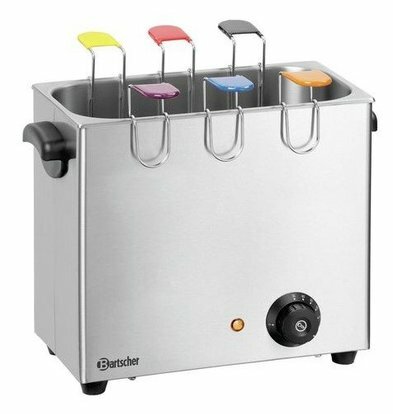 Except perhaps in the kitchens of extremely large families are the larger models egg boilers especially in the professional hospitality environment. 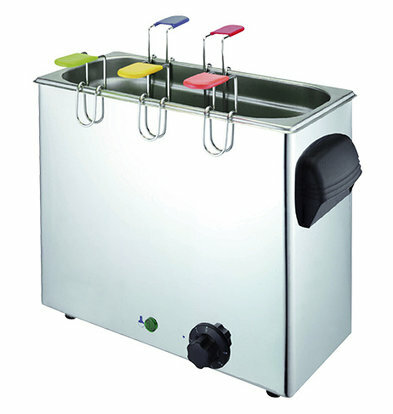 Where at first the normal saucepan outcome still offered in the small cafés and restaurants, breakfast is now prepared with economical egg boilers equipped with handy packs and smart electronic control. In the coming period XXLhoreca assortment of egg boilers will be gradually expanded but with this electric egg cooker Diamond with six baskets, you already get a premium quality tube at home. 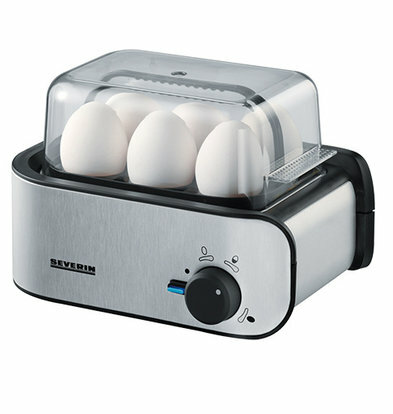 An egg cooker that is safe to use and beautifully executed in durable stainless steel. All our egg boilers are supplied with a minimum warranty of 1 year and may or within 48 hours when you are in the kitchen. 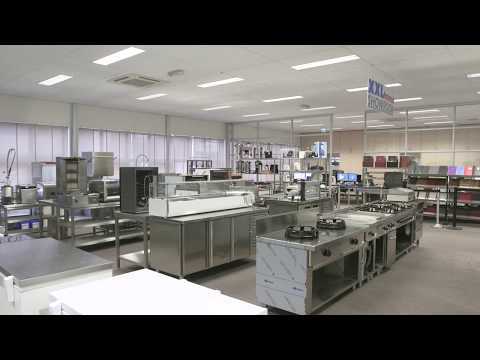 Our induction equipment comes standard with a minimum of one year manufacturer's warranty and is available within 48 hours throughout the Netherlands. 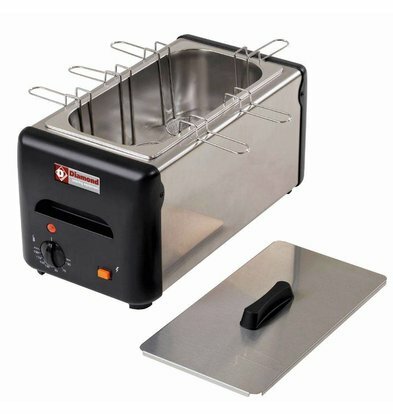 Take advantage of our attractive discounts on our induction equipment, rebates which can be as high as 20% !! !